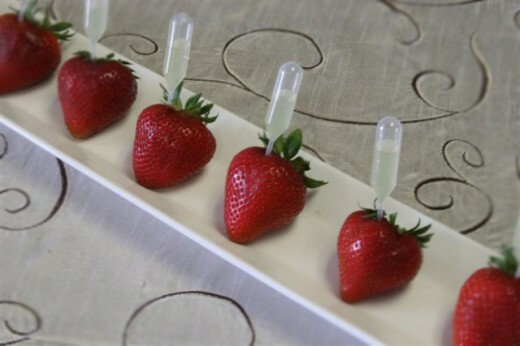 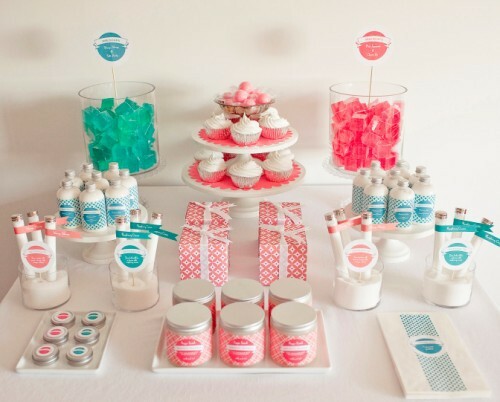 Bridal showers provide the friends and family of the bride-to-be with an opportunity to give her gifts for her life leading up to and after the wedding. 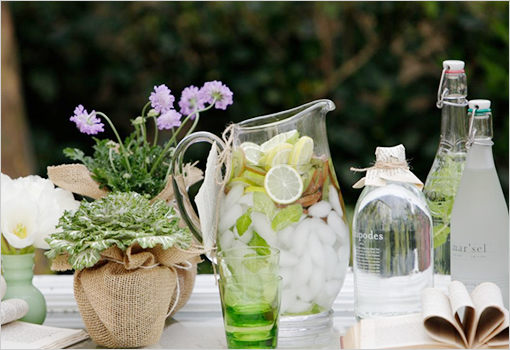 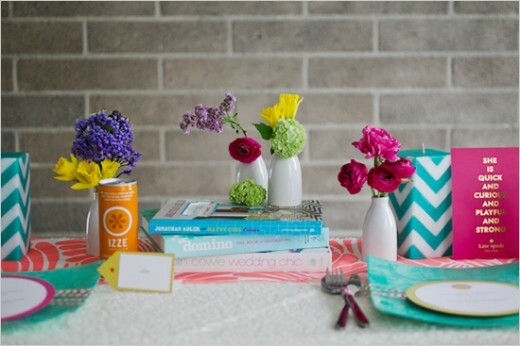 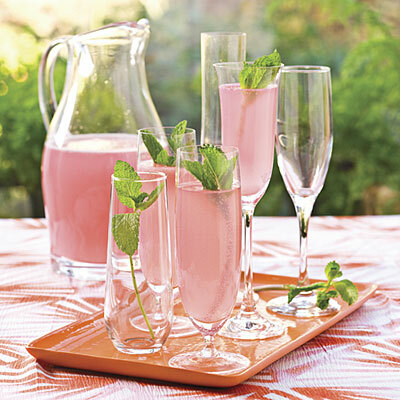 Plan a bright, cheery and memorable summer bridal shower for the bride-to-be to kick off the wedding festivities with a bang. 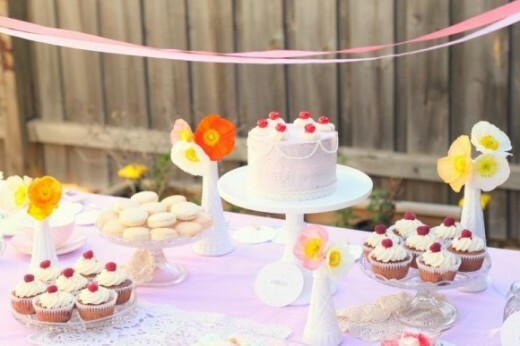 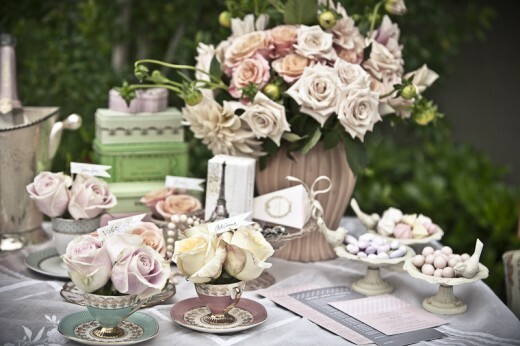 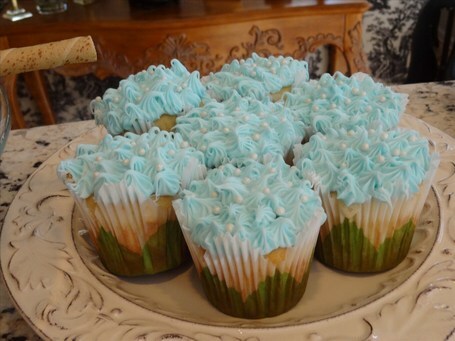 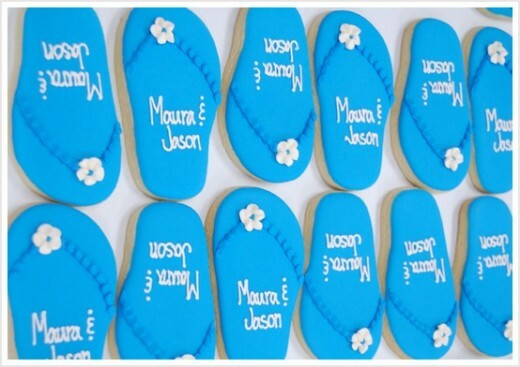 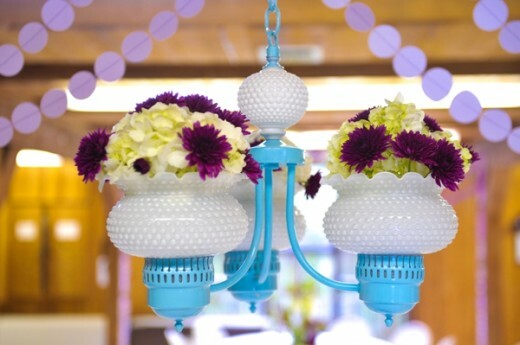 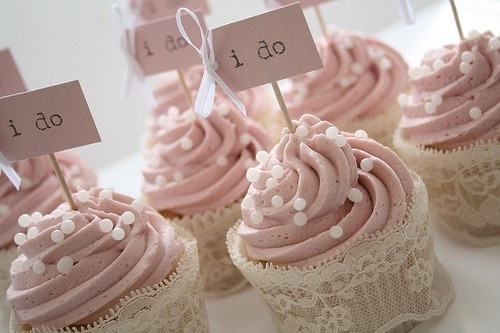 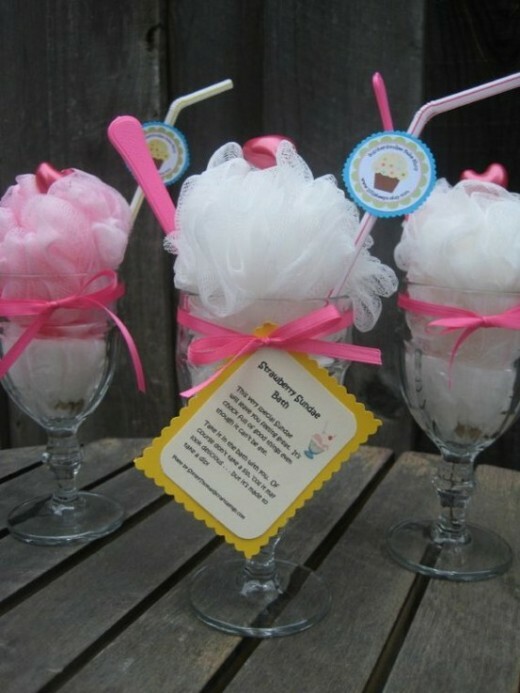 Check out some terrific ideas for summer bridal shower themes, venues, decorations, cakes and favors.